House is the synonym of freedom from disturbance and tranquillity. You all have a resemblance of house in your front and the decor you want to add that fulfill that dream perfectly as you had created in your head. We at greetstore.com have wide varieties of wall decors and interior design with personalization options. House decoration online are the unique way to make sure that you can place your personal feelings to your house and design everything the way you want. 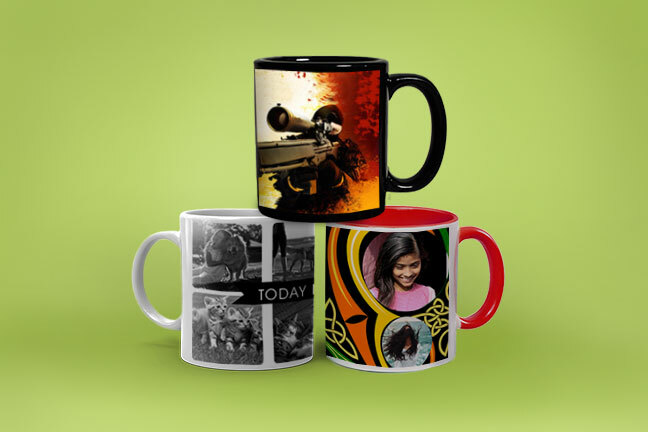 At Greetstore, we drive you the listings of various personalized product collections for home decor online. 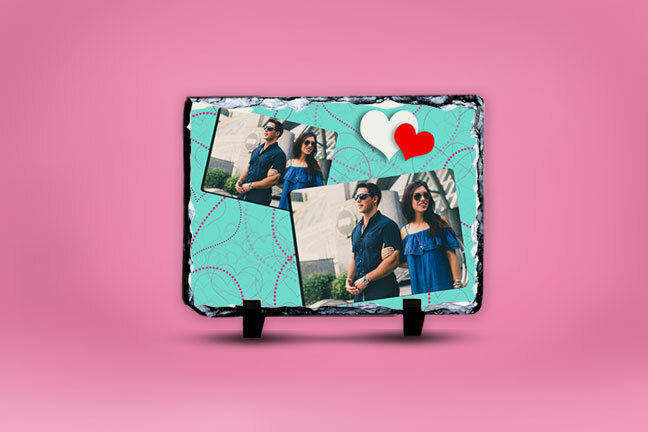 Select from our exciting product variant for wall decor online and add your imprint to any room. These can also be used as a gift for some special occasion. Decor is crucial to make your house interiors look beautiful and in sync with your imaginations. This is the reason why whenever you look for decorating your home, online shopping with us is one of the prominent ways to go about it. We have a bunch of home decor products such as picture frame,pillows,stone frame,photo mugs, etc. From the ordinary way to the distinctive blend of home decor hand-pick collections, Greetstore enters into the scene of home accessories for more personal touch to the comfort and luxury. 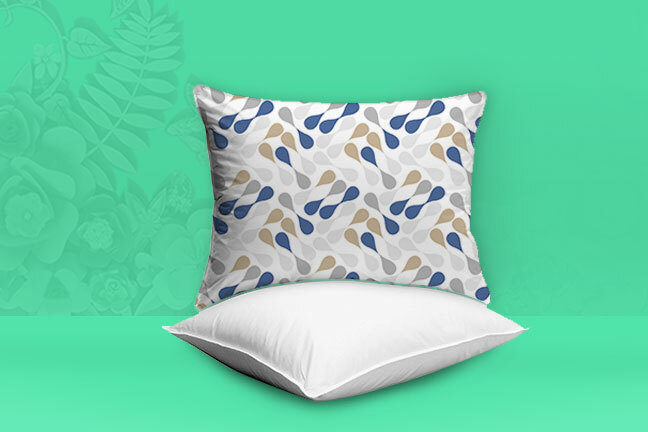 Assemble your house a haven of personalized luxury and fall into those warm pillows while embracing with your loved ones be around by surprising section of imaginative home decor accessories from Greetstore. Begin your shopping of home decor on Greetstore for the best deals on great products! As the major brand, we offer over 1,000 products for you to select from. We shape your shopping uncomplicated with appropriate way to customize and payments such as COD, Mastercard, Paypal and Visa. We also offer controlled returns, free delivery and free designing assistance. You can also avail discount coupons & offers on various ranges of home decor online products, that suit your need. Styling your home interiors sometimes looks unchallenging, but is often an enormous job. 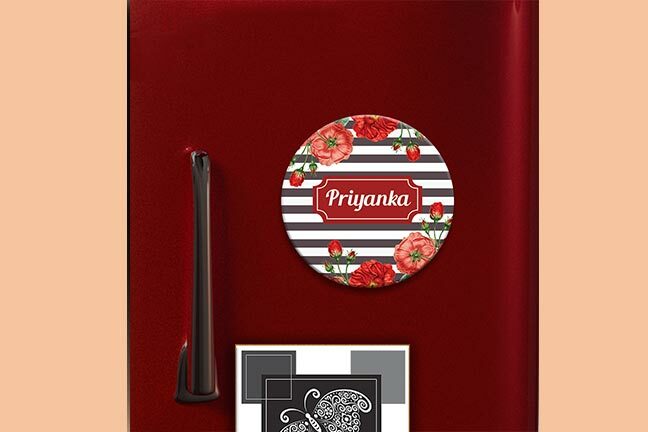 Adopt the simple way to decorate your house with your own created personalized products. You can change colours, add text, add image, etc to the home decor items online you design that matches your wall, furnitures, etc. Decide a theme and choose the house decor items online accordingly. Alter the themes and let your self-effacing habitat have a extraordinary makeover. You can accomplish this by choosing cushions, frames, cups, stones and add them to your home interiors online. Performing shopping for home decor accessories at Greetstore is quite easy and reasonable as you can obtain many options to personalize products online.